Have you watched The Voice of the Philippines Season 2? I am consistently watching it weekly over months ago till the finals night last March 1, 2015. This is a singing contest open for Filipinos that is truly entertaining and inspiring to watch. The Voice of the Philippines Season 2 Grand Winner Jason Dy receives Brother Philippines’ Ph1-M business package. The winning song that made Jason Dy to be the grand winner is the popular song of Ariel Rivera “Minsan Lang Kitang Iibigin”. I really like that song! The Voice of the Philippines Season 2 lucky Grand Winner Jason Dy receives a Php1-million business package from Brother International Philippines Corporation (Brother Philippines), a premier provider of printing, imaging and multi-function centers for offices and homes. 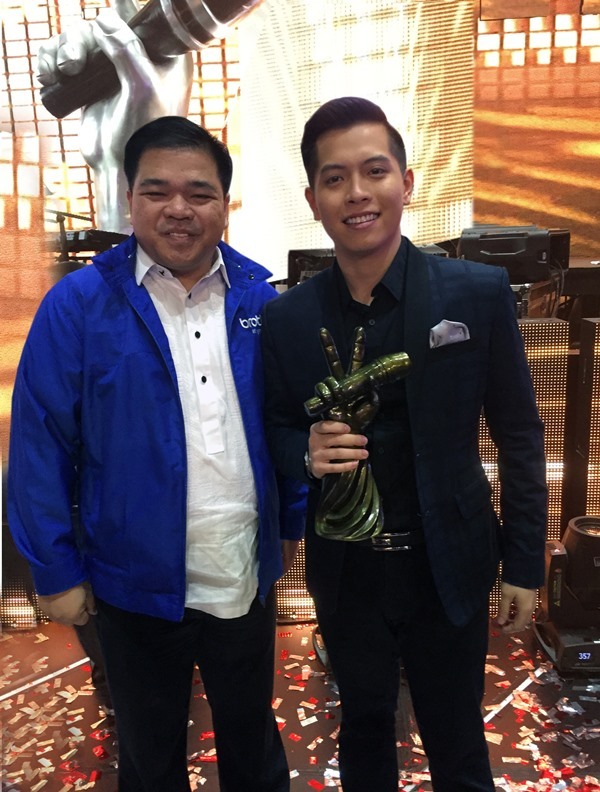 The photo above is Brother Philippines President Glenn Hocson with Jason Dy. Brother Philippines is so generous in giving the grand winner for such a worthy prize. The Official Multi-function Printer of The Voice of the Philippines Season 2, Brother Philippines gives Dy and his family the opportunity to establish an innovative and lucrative business through its wide roster of products. This is a great start for Jason Dy and his family to have a business. Imagine aside from a significant singing career that he is looking forward to and other prizes he received, having a business of his own will help him and his family to be financially secure. I am glad that many big companies like Brother are supporting this singing contest showcasing the talented Filipinos. 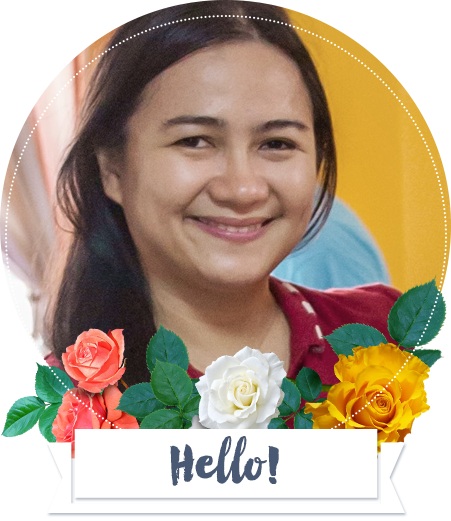 Through their sponsorship, it reveals that they believe in the Filipino talent and creativity that Brother is always at your side to uplift Filipino’s abilities. Hocson said that through the Brother business package, they want to make a lasting impact on the life of the grand winner while echoing that The Voice of the Philippines is a competition where the contestants’ voice is the only thing they need to start a better life, and yes, an exciting new business.